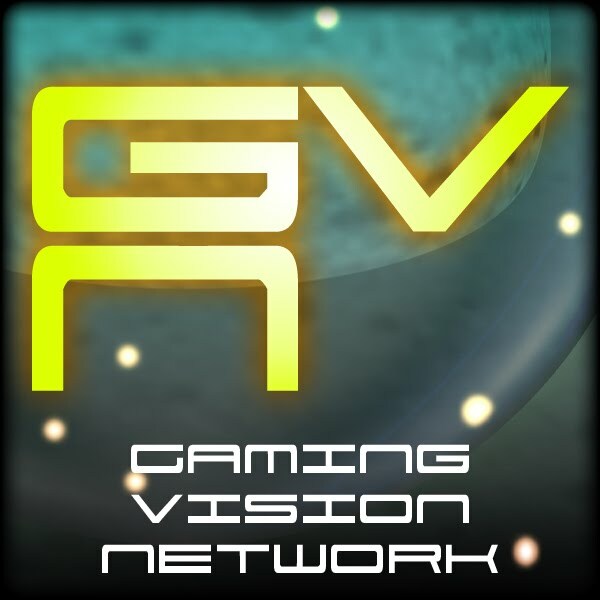 Gaming Vision Network: GVN Radio tonight! 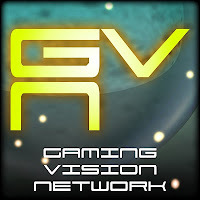 GVN Radio Live goes live @ 8:30pm EST. Chek out Hubbs and JT as we discuss the latest gaming news and talk about the difference of the western rpg and jrpg.